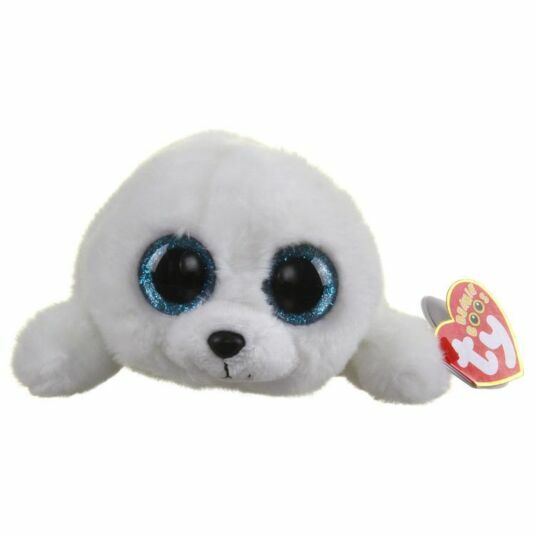 If you're looking for a new cuddly companion, this incredibly cute seal is perfect for old and young alike. 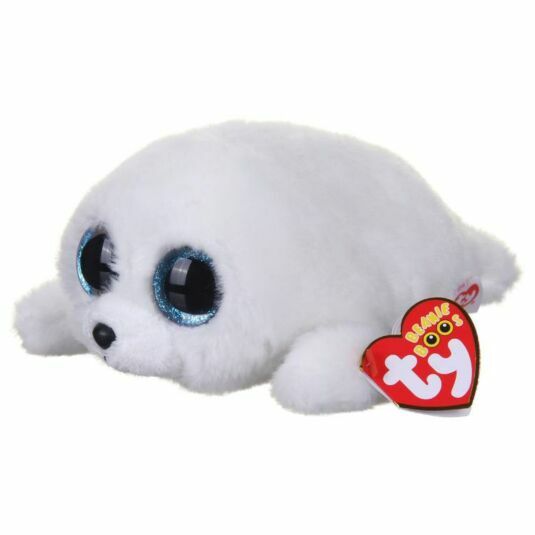 This Beanie Boo from Ty has been named Icy. He has a silky smooth white fur, sparkling blue eyes and a little smiling mouth that you simply won’t be able to resist.